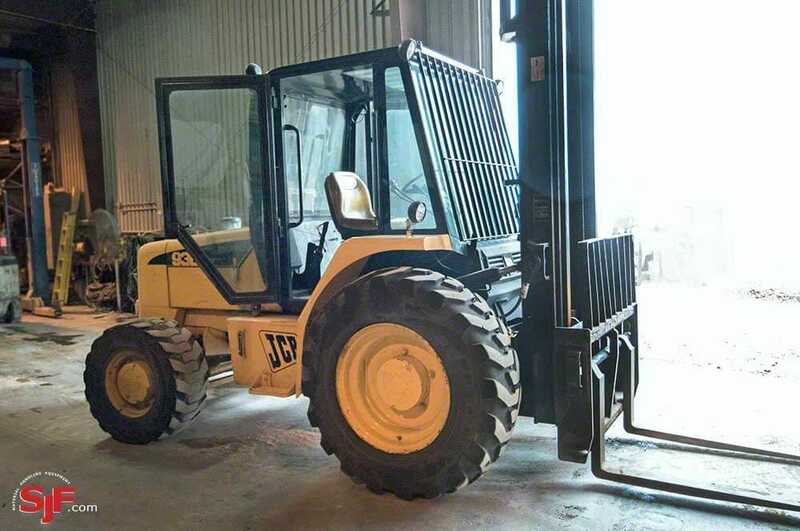 All-terrain and rough terrain forklifts are the preferred lift truck type for construction sites, ranches, farms and other outdoor environments. They excel at taking steep slopes and transitioning from gravel or uneven surfaces to smooth and even surfaces. 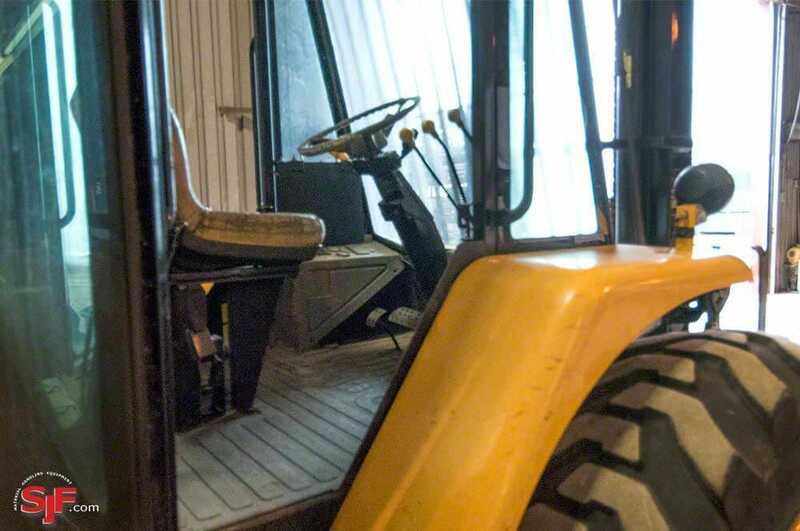 Where typical fork lift trucks need to approach a load head on, on a flat even surface, an all-terrain or rough terrain forklift can pick up a load even when the load is on a slope or otherwise unusually positioned. 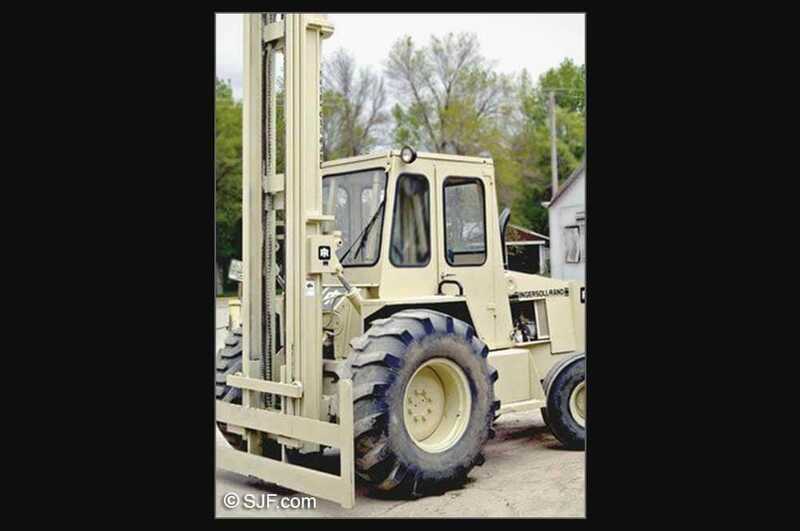 All-terrain forklifts are great for factories or warehouses that have inventory located outdoors on rough surfaces. 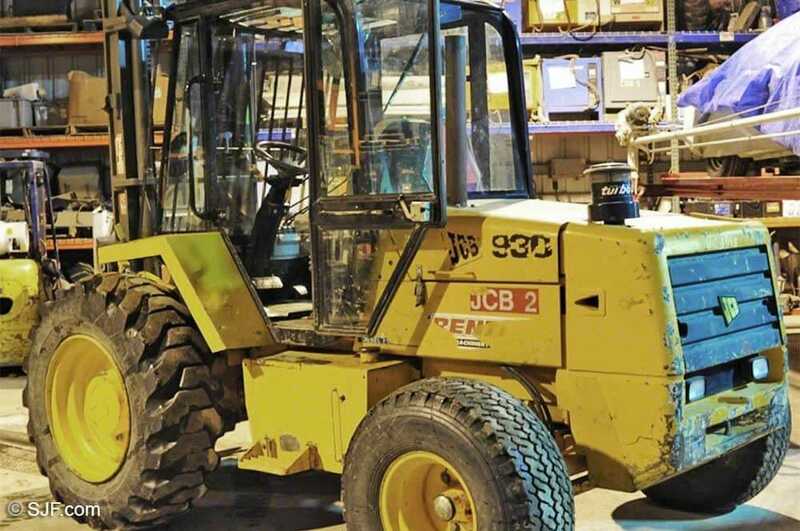 SJF has a large dealer network available to find whatever fork truck you are looking for. 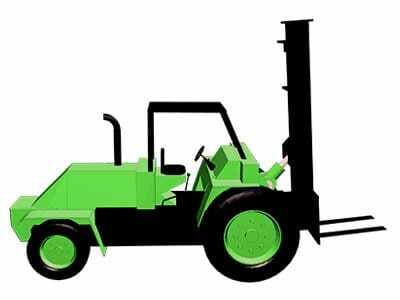 We handle all major brands, makes, models, years and everything from an electric pallet jack to larger trucks. If you need it, we can find it. 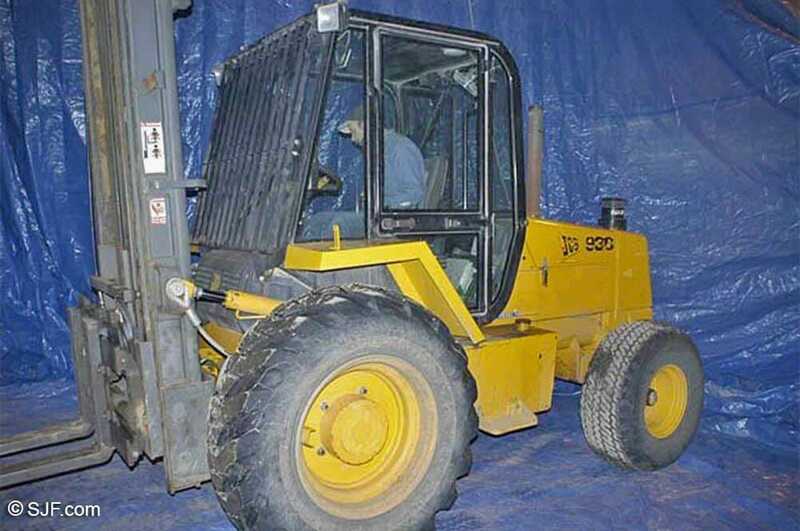 These diesel rough terrain forklifts all have a 6,000 lb. capacity with 127" down height and 264" up height. 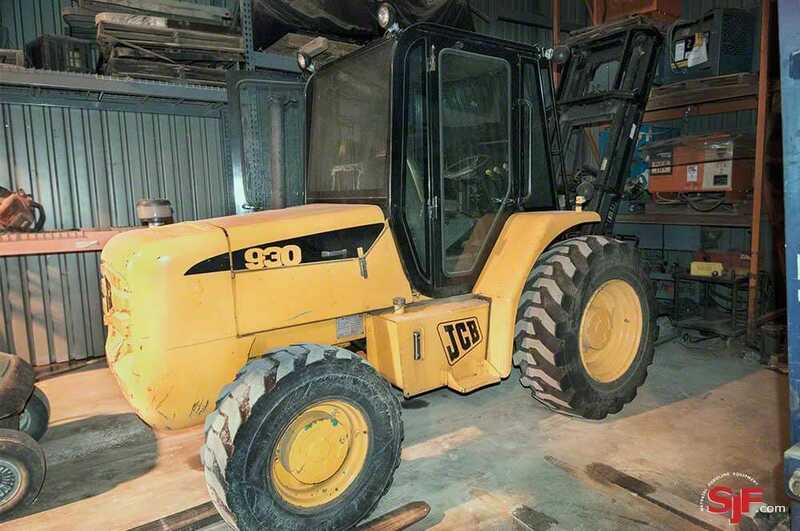 The model shown above in the photos has low hours and an unheated cab. 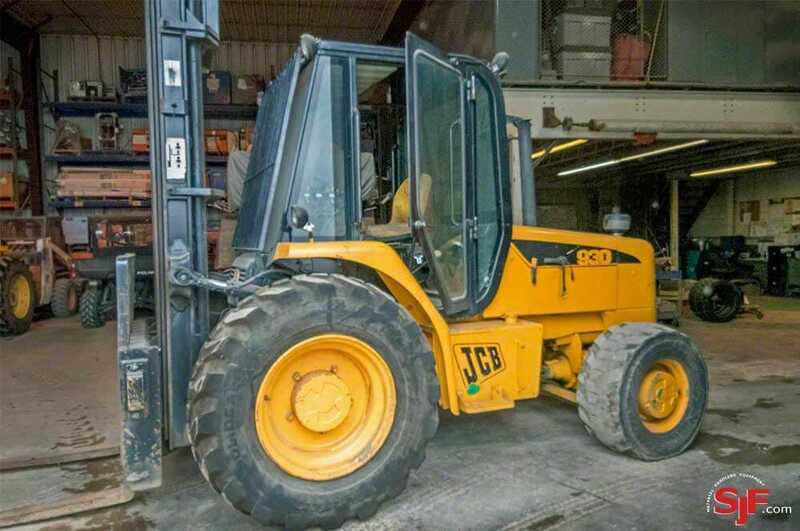 These sit-down rough terrain forklifts have all been checked upon purchase to determine that they are in good working order. All of the machines listed below are guaranteed to work when you purchase them. 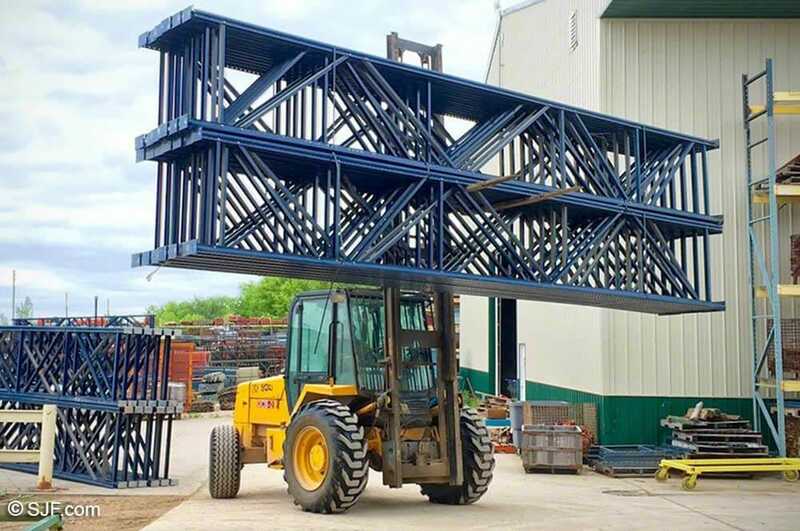 For more information, please call an SJF sales representative at (320) 485-4974 (direct sales line), (800) 598-5532 or Email Us for pricing, availability and lead times. 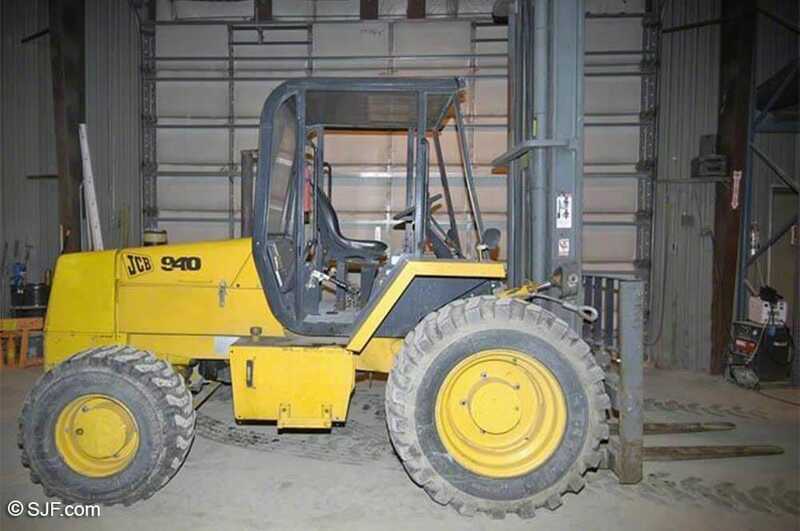 If you don't see what you're looking for, our sales specialists can often find it.